Create, Launch, Market and Make Money With An Online Course and SAY Hello To FREEDOM! Me on vacation, driving down the interstate thinking: "Is this real life?" Worked 12 Plus hours behind the chair? Been there. Owned a shop and school? Been there, too. I created my first online course in 2013, and I’ve been helping others launch their courses ever since. 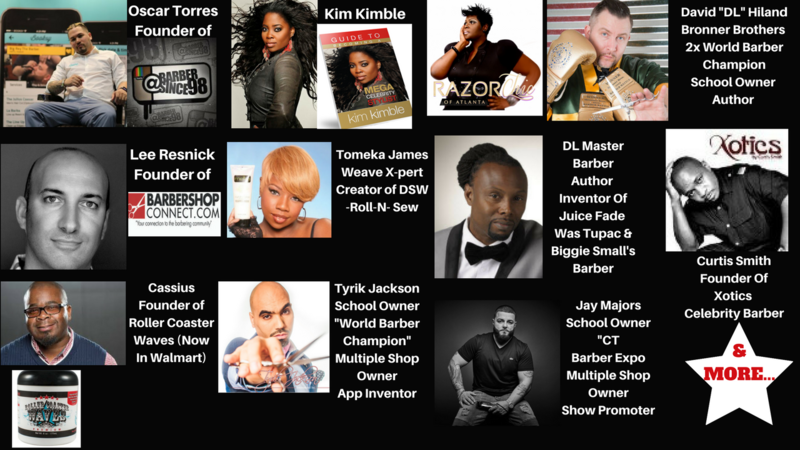 Today, my courses have over 11,000 barbers and stylists enrolled around the world. Today, I know what it takes to create, market & launch a profitable online course. 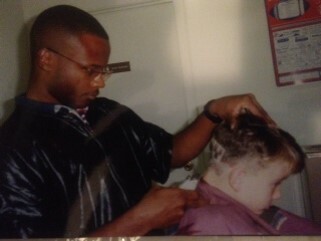 This was me working in the shop in 1996! 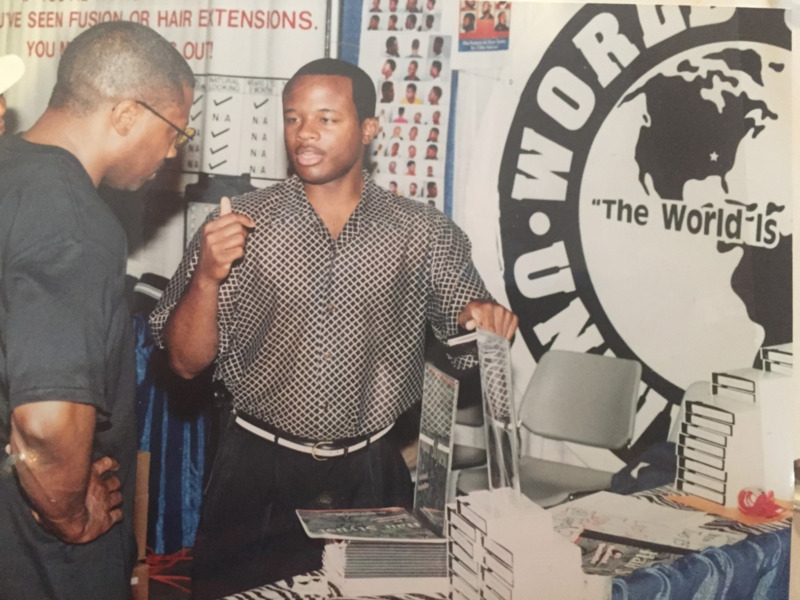 1998 I was selling my own VCR Clipper Cutting Tape at Bronner Brothers Hair Show! 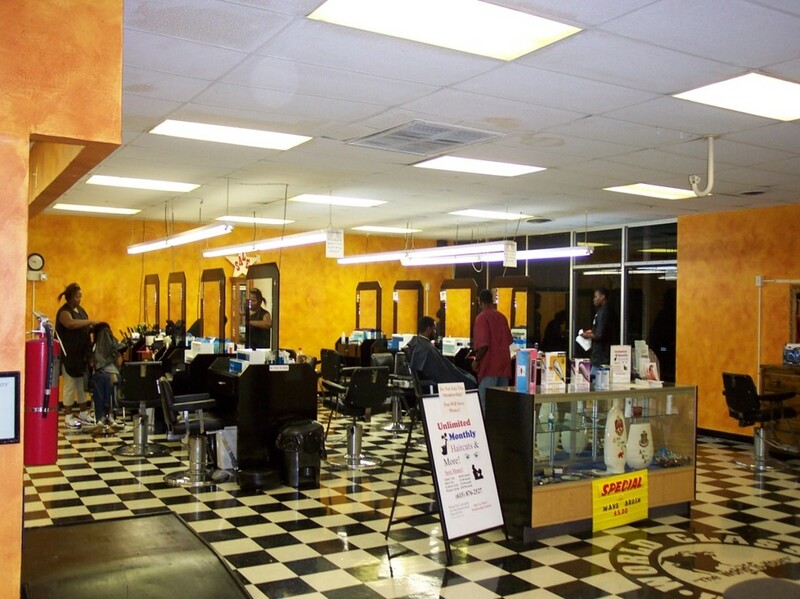 My first barber school I opened May 28, 1998! 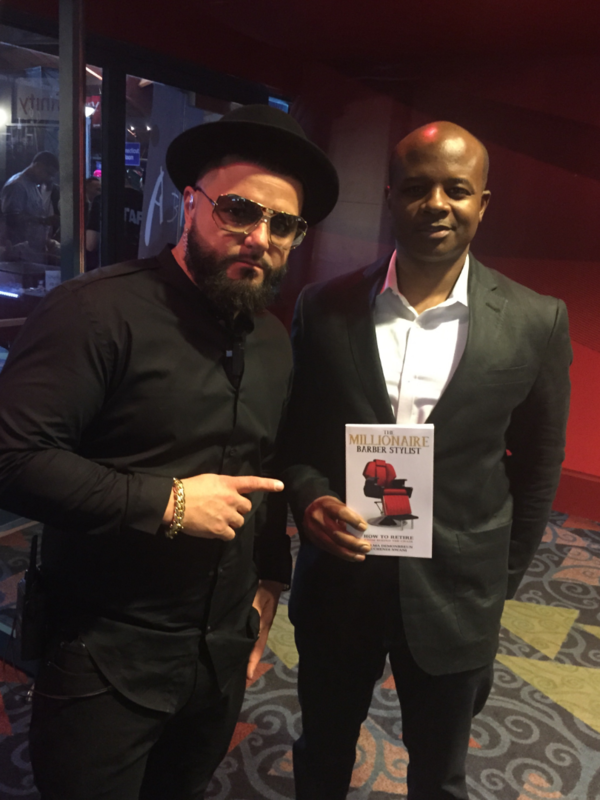 Me and DL Master Barber displaying our books! And it has paid off more than I ever expected. The strategies and systems you learn in this Online Course will help you create Financial and Time Freedom! 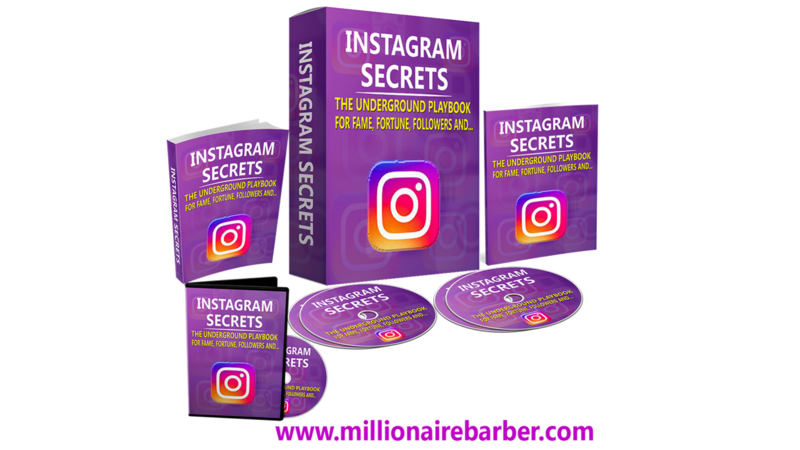 My Instagram Secrets Online Course. I paid over $4,000 to learn how to make money on Instagram from a 3 day workshop taught by an Instagram Employee. I went into my lab and recreated my own Online Digital Course that sells for $497. I get sells every week. My ManWeaveUnit Online Course. Everyday I wake up and check my paypal and stripe account. Guess what? 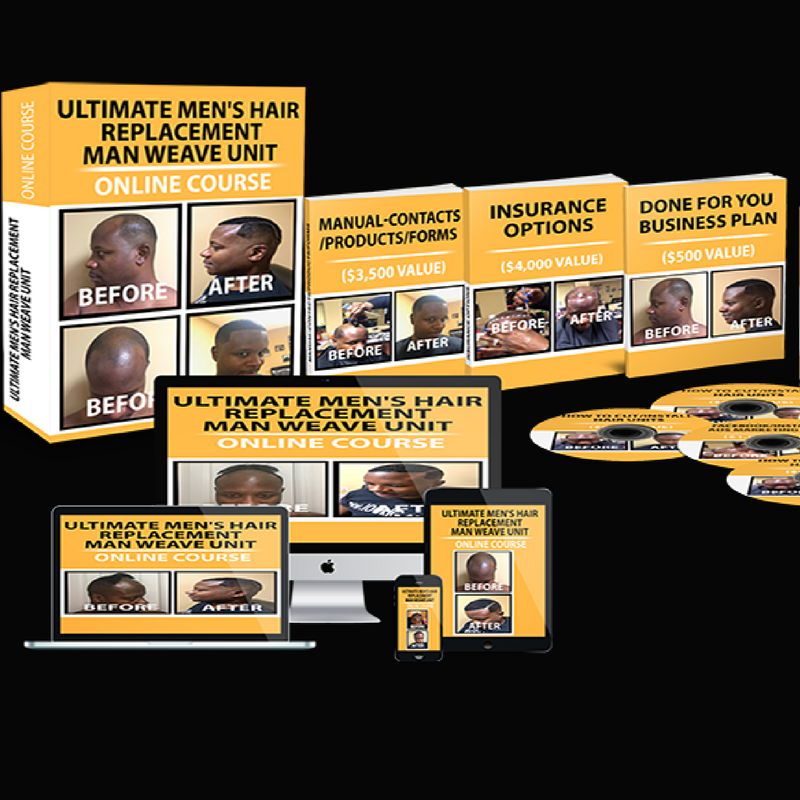 Everyday barbers and stylists from around invest in my online man weave unit course. My Video For My Online Subscription Course! You've spent years cutting hair, styling hair, working behind the chair, honing your expertise, training people for free and you're ready to build a profitable Online Business around it. 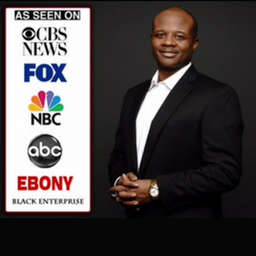 I worked with Razor Chic and other Beauty Professionals / Barbers and helped them Create, Launch, Market and Make Money with online courses and membership/subscription businesses. After taking the course I signed up over a thousand members in only 4 weeks. I'm generating about $50,000 per month on residual income after initially taking the course and I'm doing about $600,000 a year in residual membership revenue!” This is not including my Online Courses. 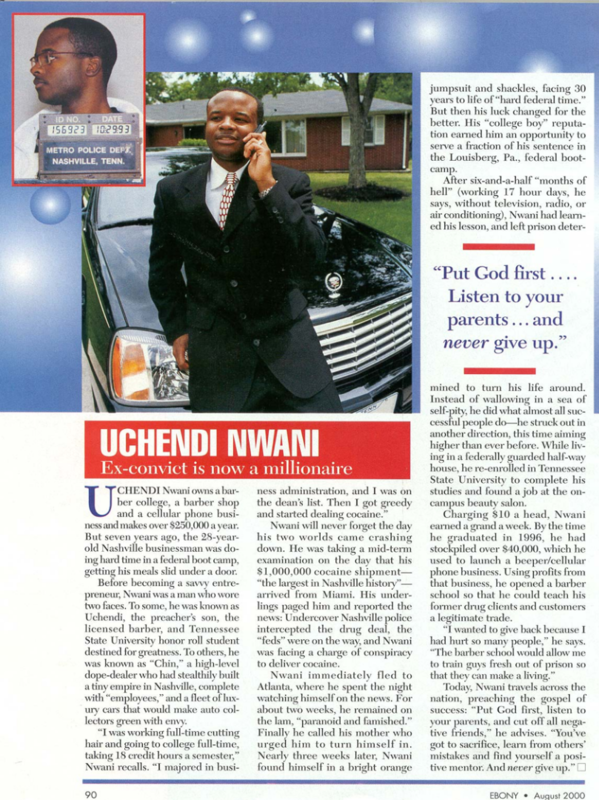 I generated more than $5 million in revenue for myself and clients. This year, my online courses are on track to make a cool $1 million. My story is NOT glamorous. 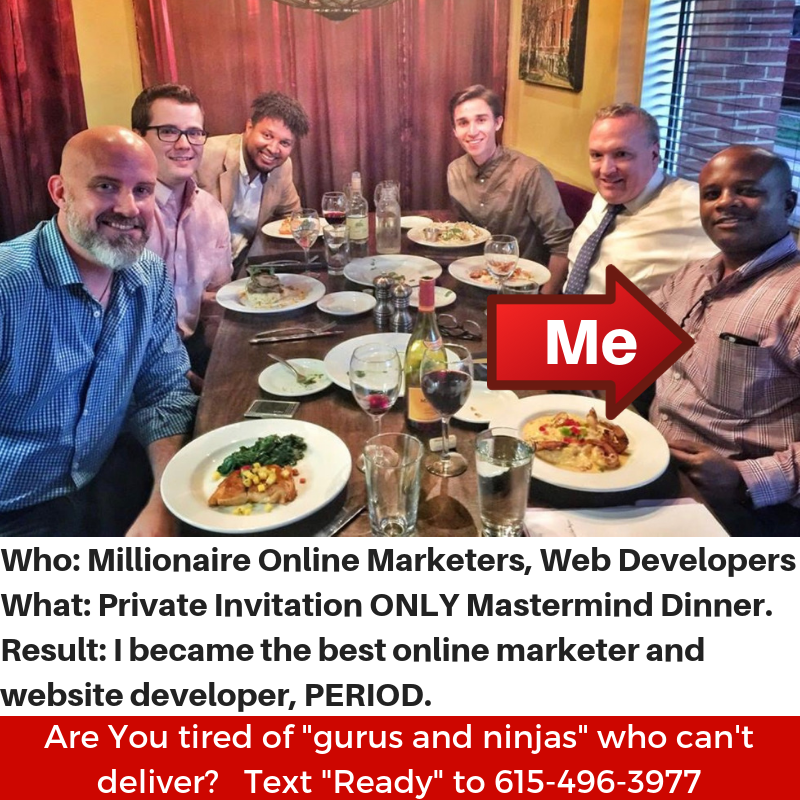 How the heck did I go from $0 to $1 million, selling Online Digital Courses of what I already knew...what people asked me how to do...my gifts-talents-expertise and experiences? That’s what I’ve managed to get MillionaireBarber to agree to show you. 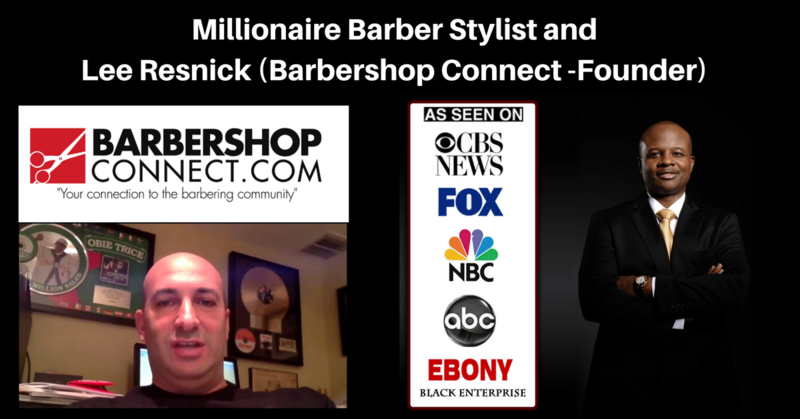 Between you and me… it’s taken me MONTHS to convince MillionaireBarber to let Barbers and Stylists in on his systems, strategies and steps on creating digital online courses. I've taken some serious persuading to show you my method. 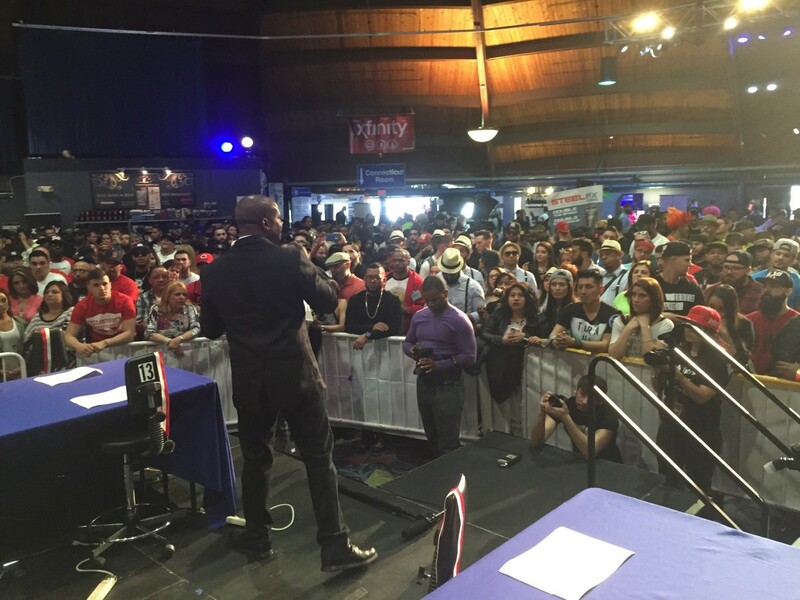 But I’m proud to announce that you can now access every granule of experience and insight MillionaireBarber has to offer on how to “bootstrap” your way from ZERO to a thriving, multimillion-dollar entrepreneurial success. An Online program to help you create, launch and market your online course PROFITABLY-without the tech know how or content overwhelm. Step-by-step videos to help you create & launch your course in 30 days. I’m so detailed, and thorough with my instructions and resources inside #How To Create, Launch, Market An Online Course. 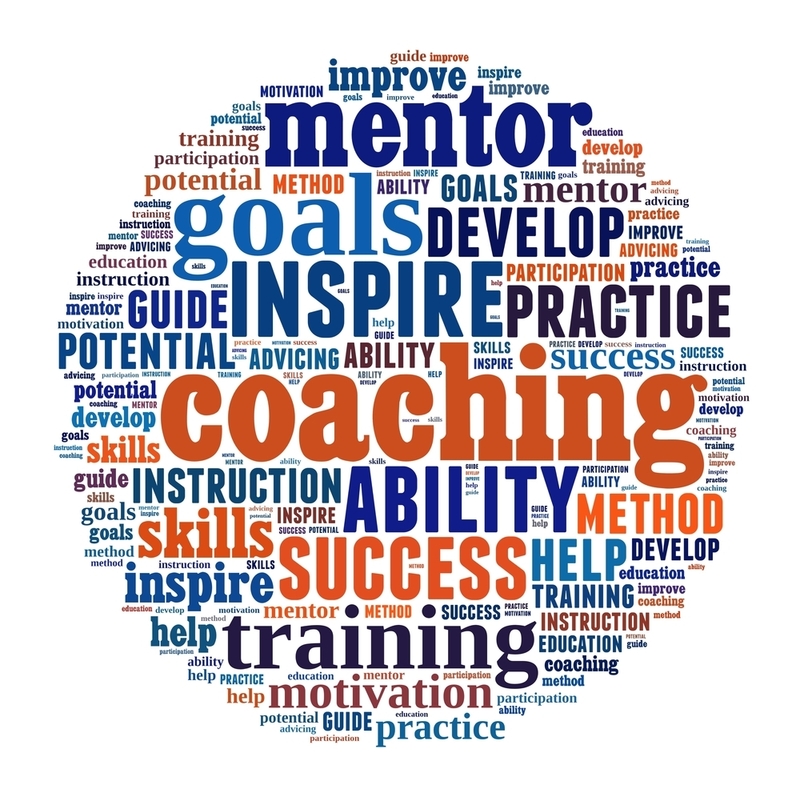 Follow the systems and strategies for success. Either you do the work and get the results, or you don’t do the work and don’t get the results. I'm here supporting you every step of the way. 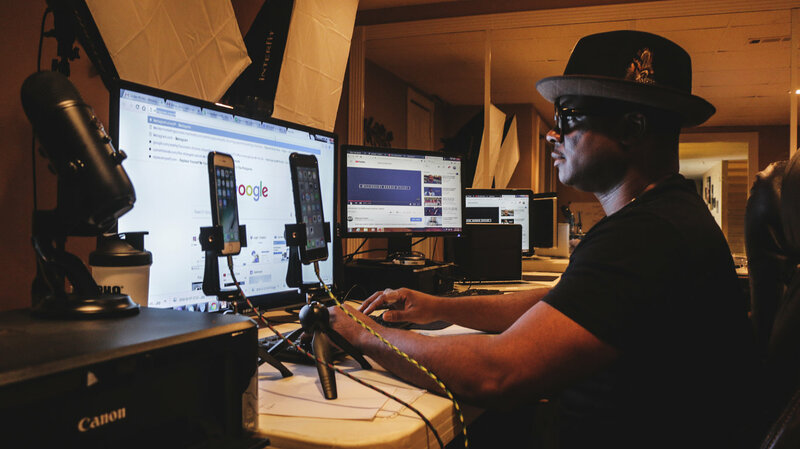 LIVE 60 minute one-on-one call with MillionaireBarber to figure out your best online course / product to create and sell to your niche. Learn what's working and not working for others. Ask any questions. 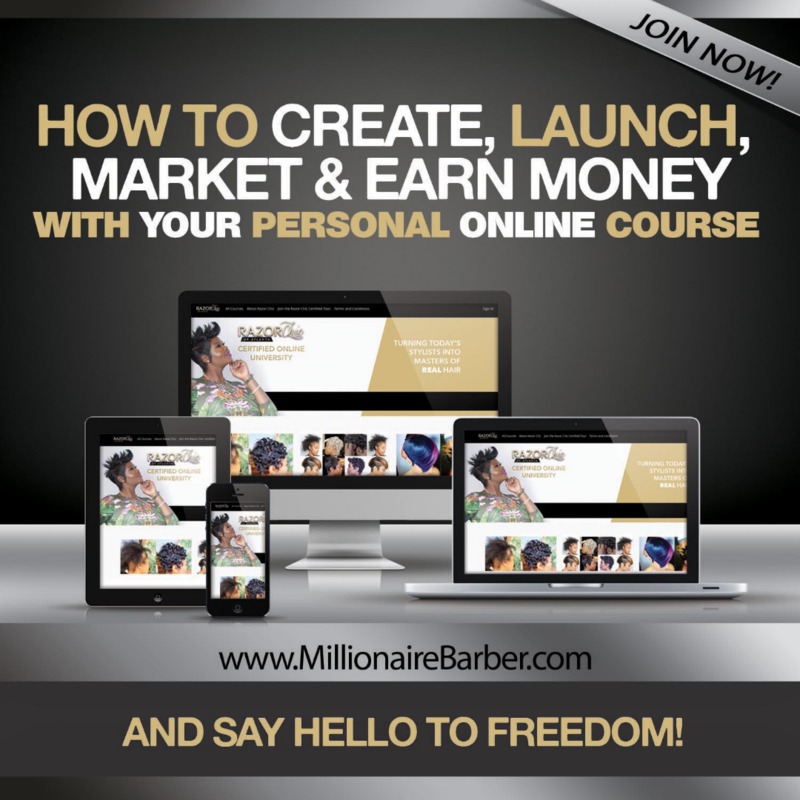 All course members will have access to MillionaireBarber via email. Whenever you get stuck we are just an email away. You'll love the attention and support that we give all of our members. 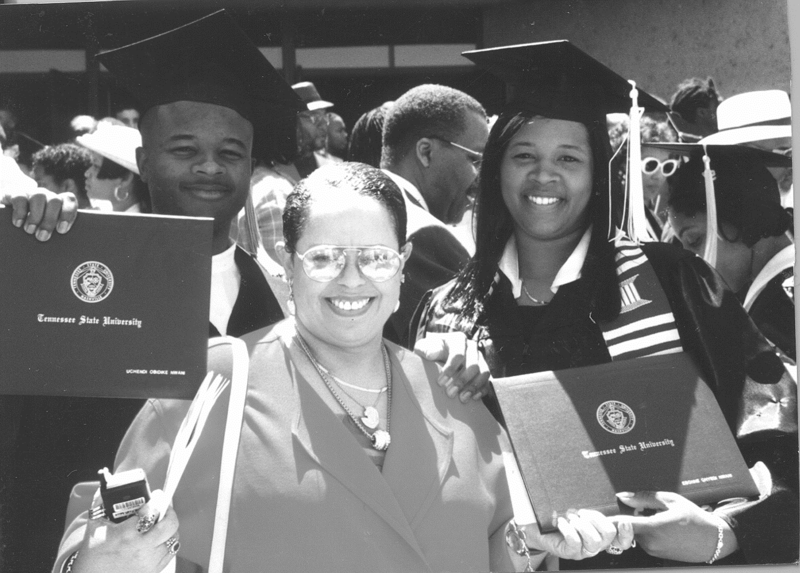 You are not just another number, you are FAMILY! Step by Step easy to follow HOW to videos for you to follow. No tech experience needed. So simple a baby could do it. Access to my #1 tech, video and graphics NINJA that works for a highly discounted price, just mention my name MillionaireBarber. I understand your time and patience. If you need someone to do any parts, just send me an email and I will forward it to my tech NINJA. Teaching 1st Marketing 2nd. The reasons Why? Imagine growing to 70k followers in 1 year and making $300,000 from your product(s) through Instagram. Ready to create your online course? Let's do this!